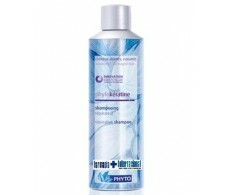 Phyto Phytokeratine Champu Reparador 200ml. 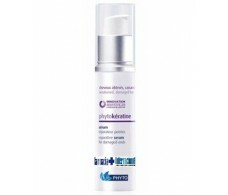 Phyto Phytokeratine Serum Reparador de Puntas 30ml. 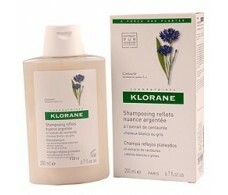 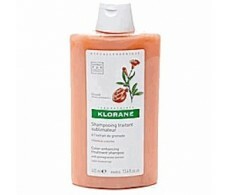 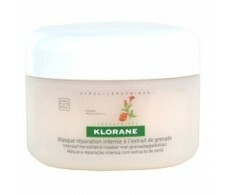 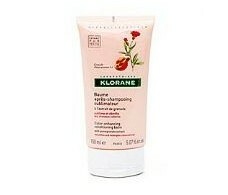 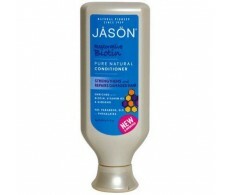 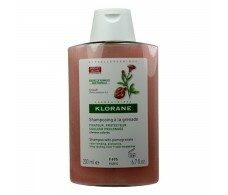 D'Shila Chamomile Shampoo (light for light hair) 300ml. 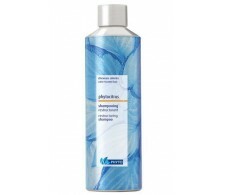 D'Shila White Hair Shampoo 300ml Retama proteins.